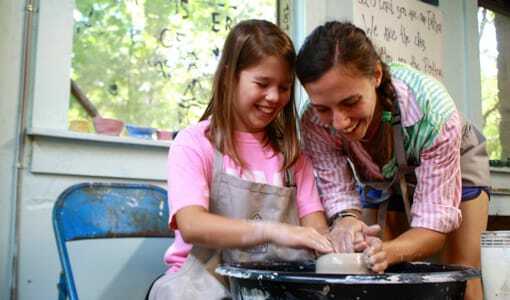 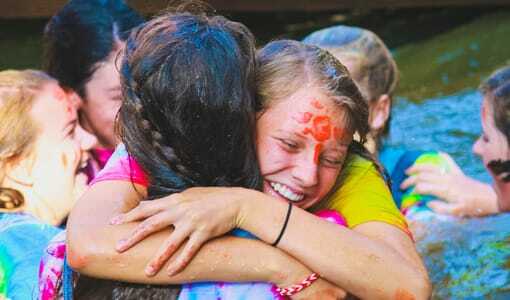 Camp Merri-Mac is an acclaimed overnight traditional girls summer camp located in scenic Buncombe County, NC. 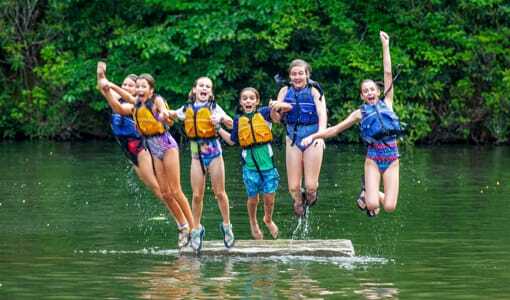 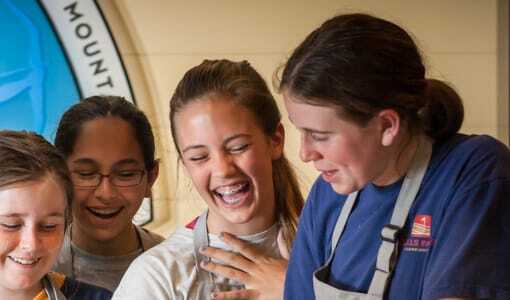 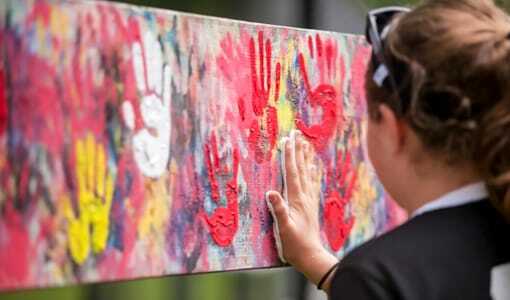 What sets us apart from other overnight traditional girls summer camps is our skilled counselors, wide variety of exciting activities, and our commitment to ensure that your daughter gets the most out of her summers spent here at Camp Merri-Mac. 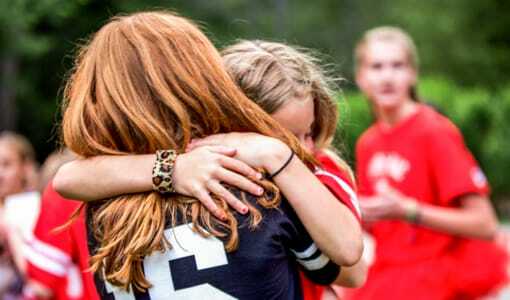 We want to provide all of our girls with a summer of personal growth, new friendships, and confidence building. 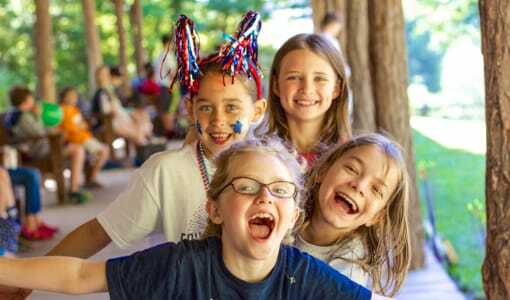 Give your daughter the gift of a summer at an acclaimed overnight traditional girls summer camp that she will never forget! 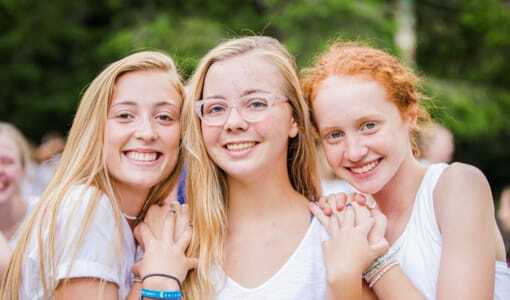 To tour our facilities or to request more information about our acclaimed overnight traditional girls summer camp programs, please contact us today at (828) 669-8766.